They often say that there is no headliner at Wacken: the festival itself is the headliner. This is the exact feeling that Purple had when walking onstage. If an indoor show can be based on a production that is safely rehearsed and set up to the maximum precision... there is never the guarantee that a festival performance will be free from technical issues or any kind of unexpected event. Which in other words means: tension is always at the top! 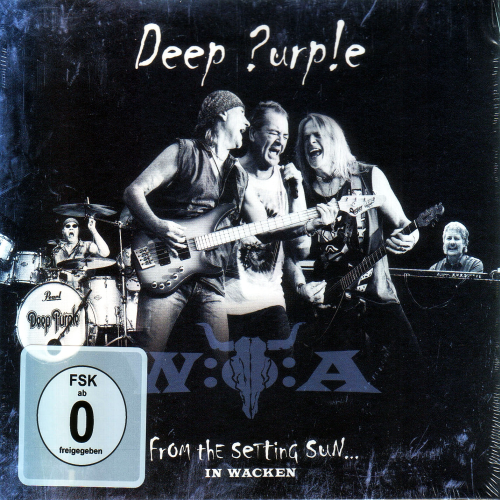 If only Purple knew about the level of love and welcoming they were about to receive and how much their album has been loved by the metal audience in front of them still, the band felt the pressure to introduce themselves to the 90.000 metal fans at Wacken.